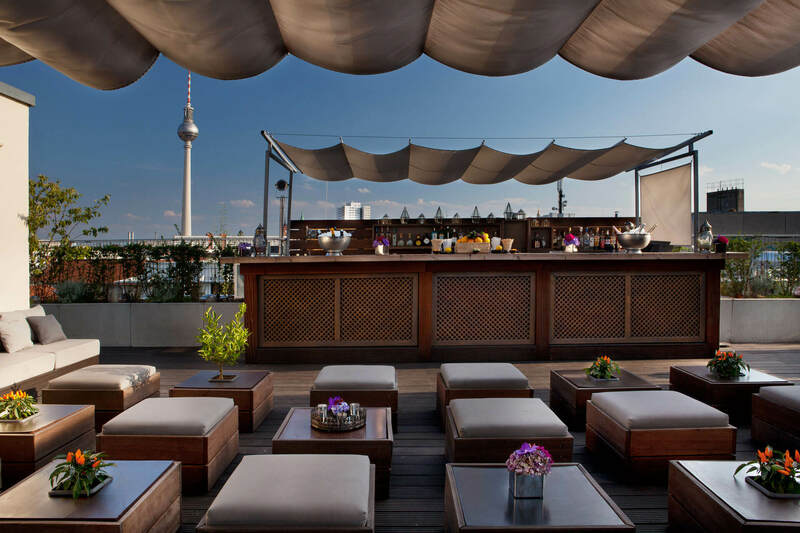 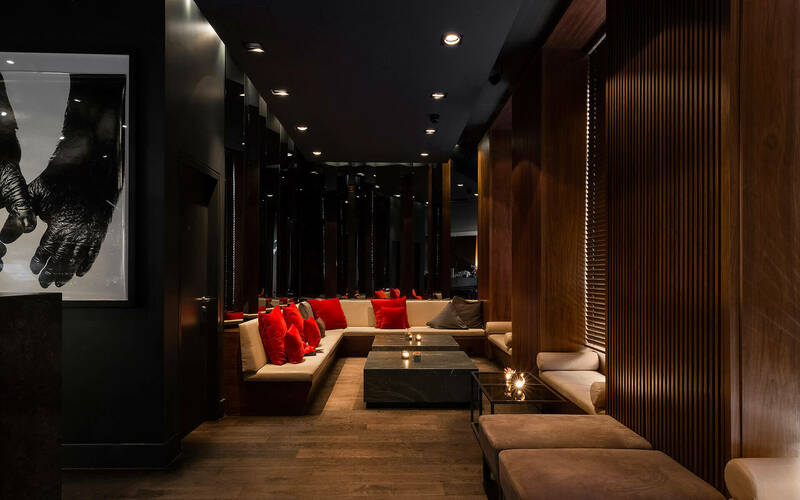 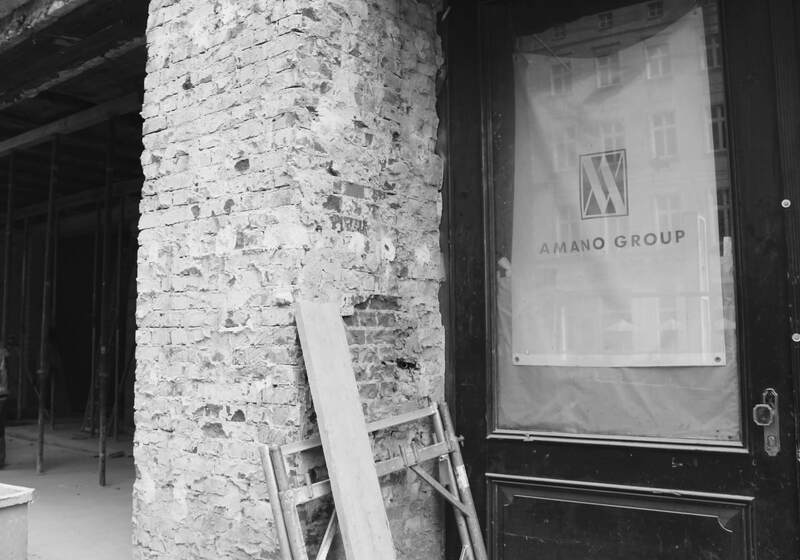 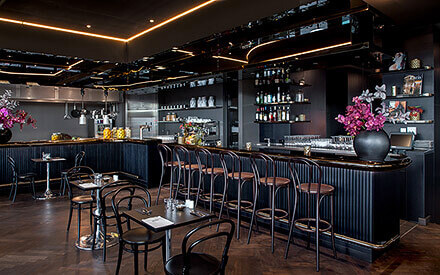 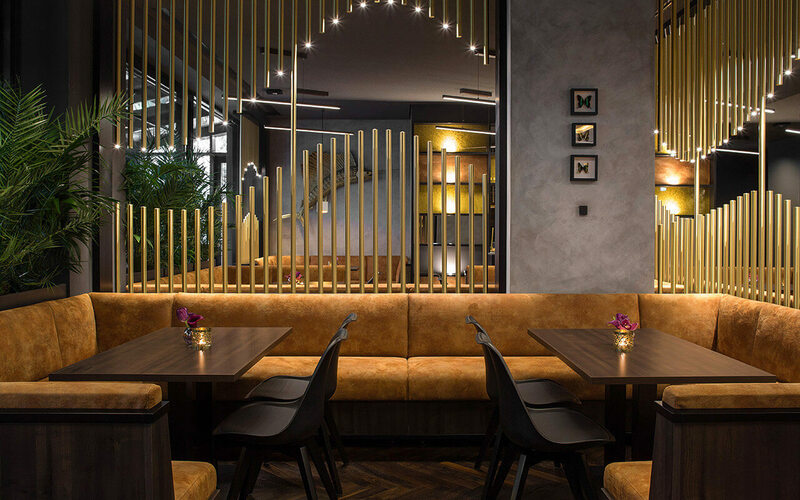 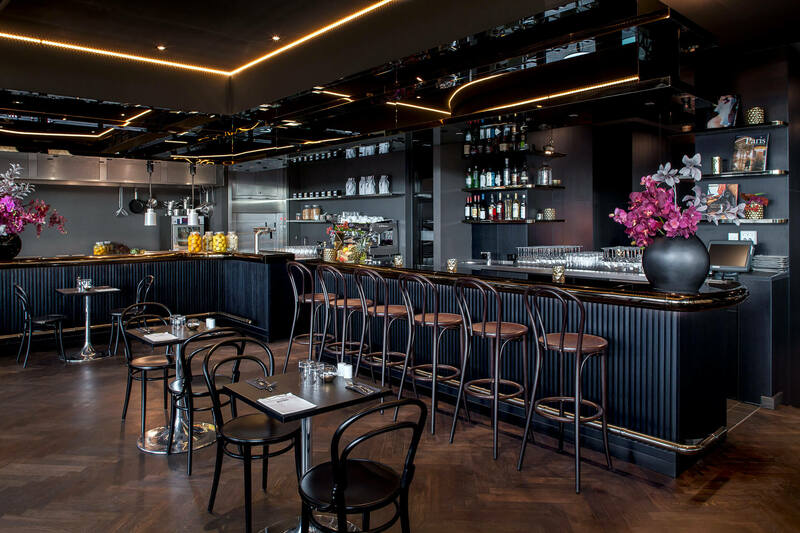 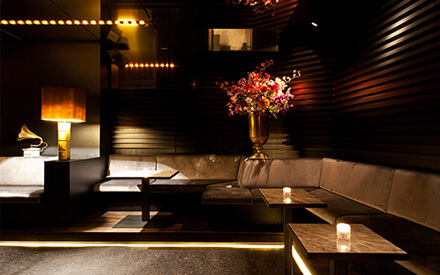 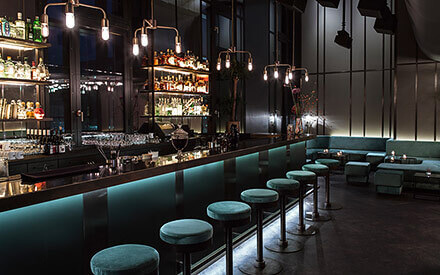 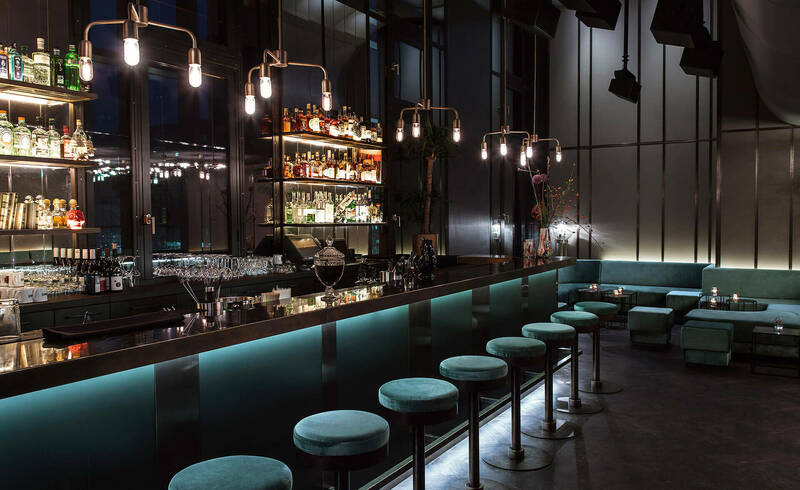 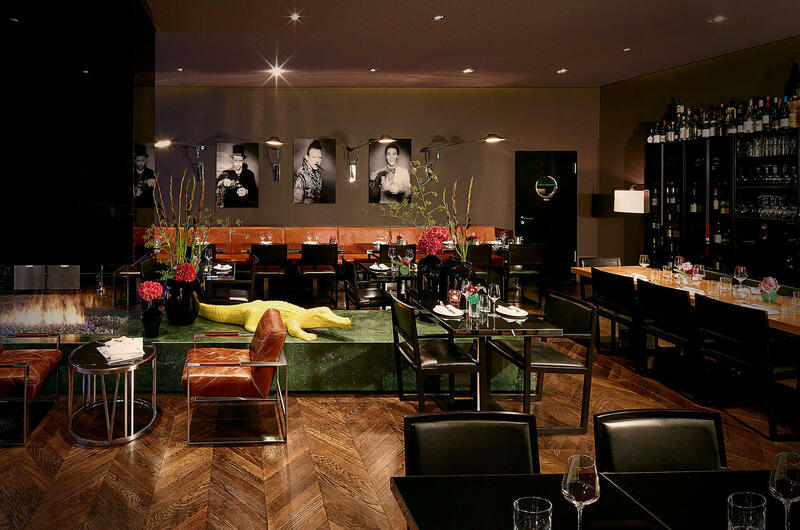 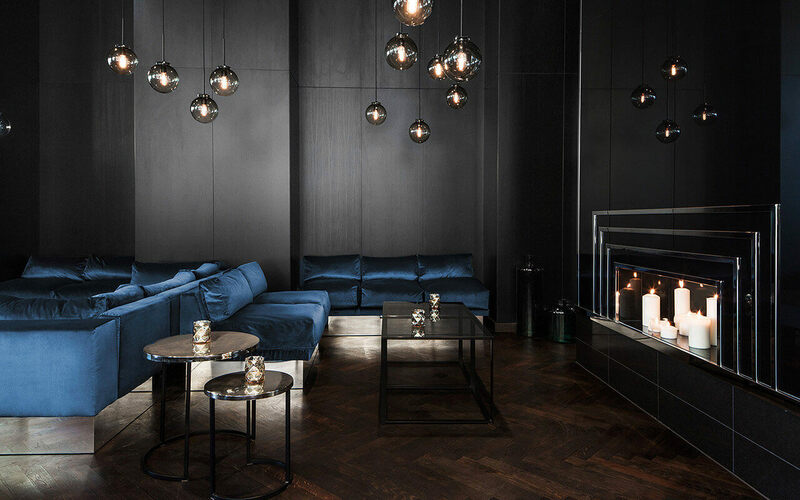 Berlin Mitte Hotel AMANO Benefit from our VISA 2018 promotion and get a complimentary room upgrade (upon availability) and a welcome drink at the AMANO Bar! 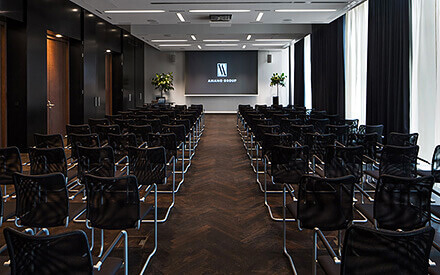 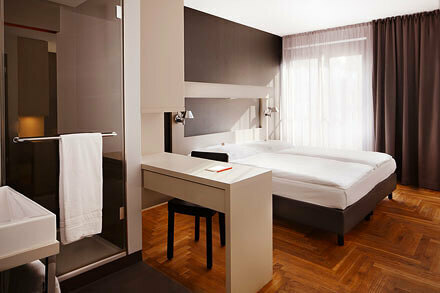 All 163 rooms and fully serviced apartments are held in contemporary style with high quality furnishings. 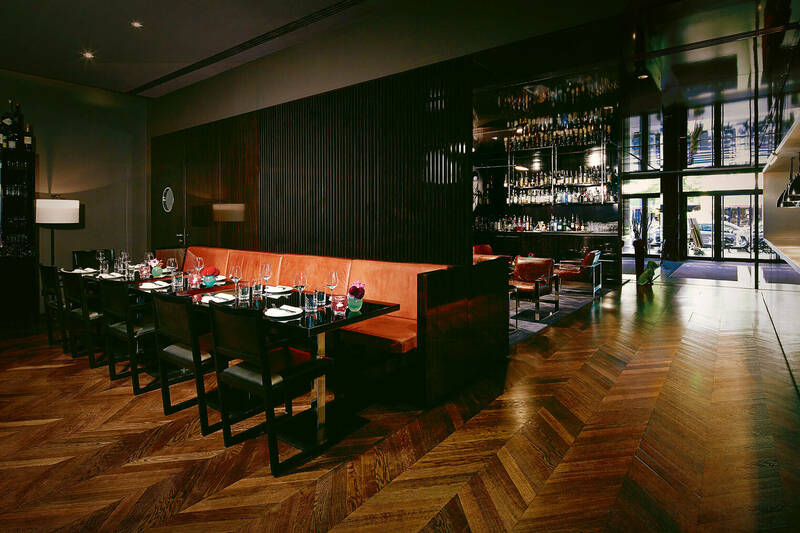 Benefit from our VISA 2018 promotion and get a complimentary room upgrade (upon availability) and a welcome drink at the AMANO Bar! 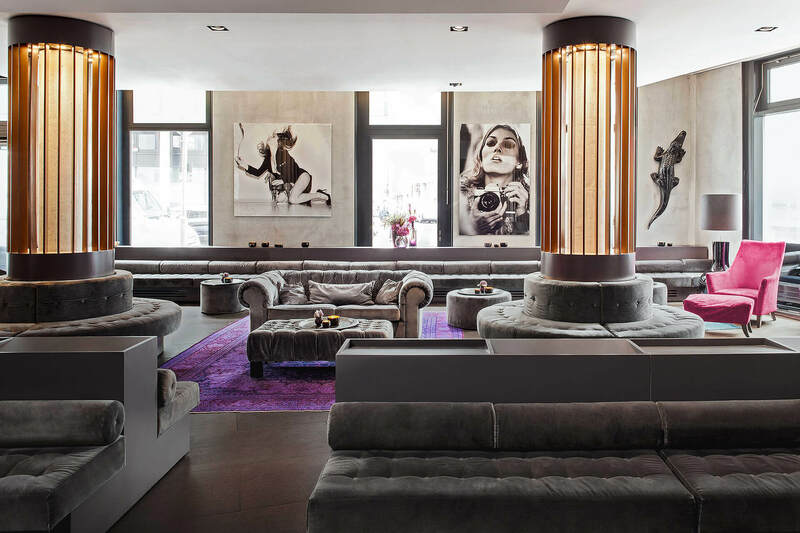 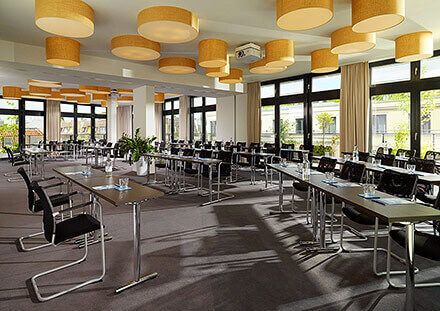 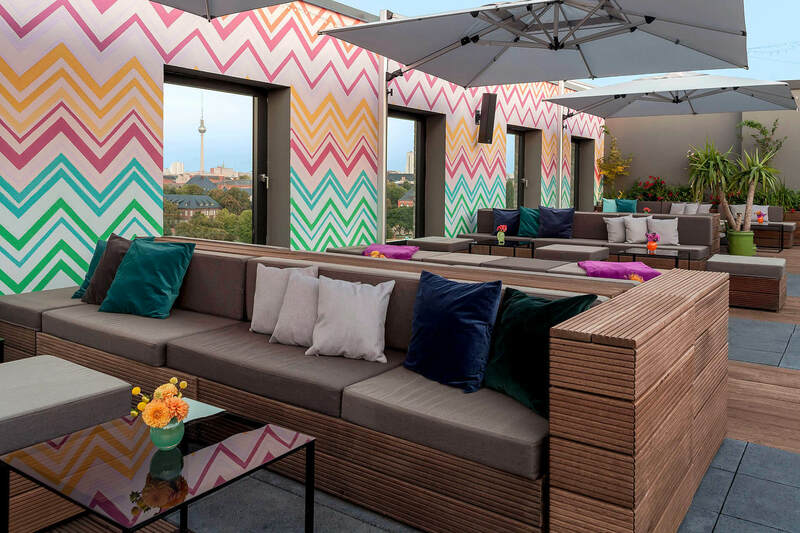 Berlin Mitte Hotel MANI Benefit from our VISA 2018 promotion and get a complimentary room upgrade (upon availability) and a welcome drink upon arrival! 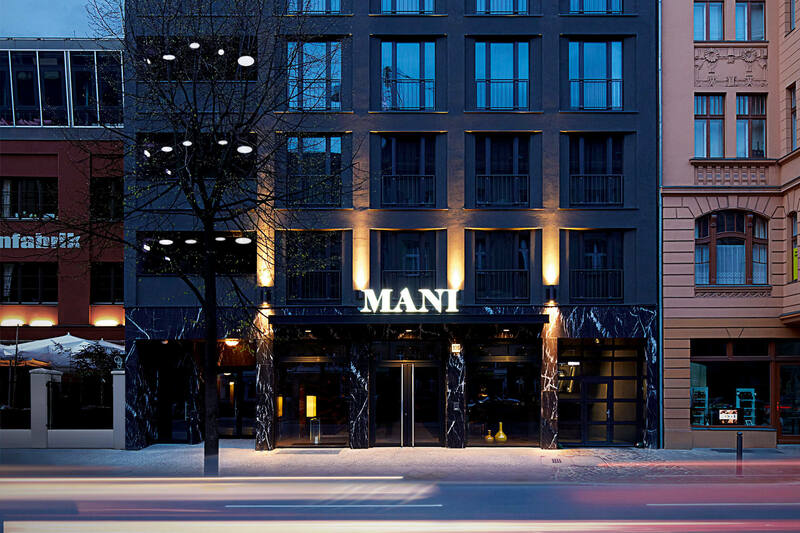 MANI is perfect for a short break, or for business travelers who only have a limited time in town, but still want to experience a lot of Berlin. 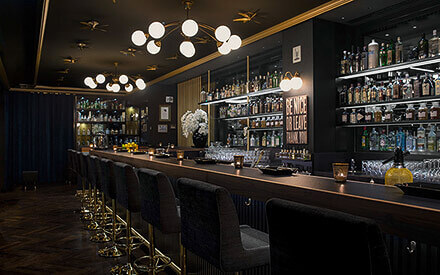 The neighborhood is lined with bars, restaurants and retail spaces. 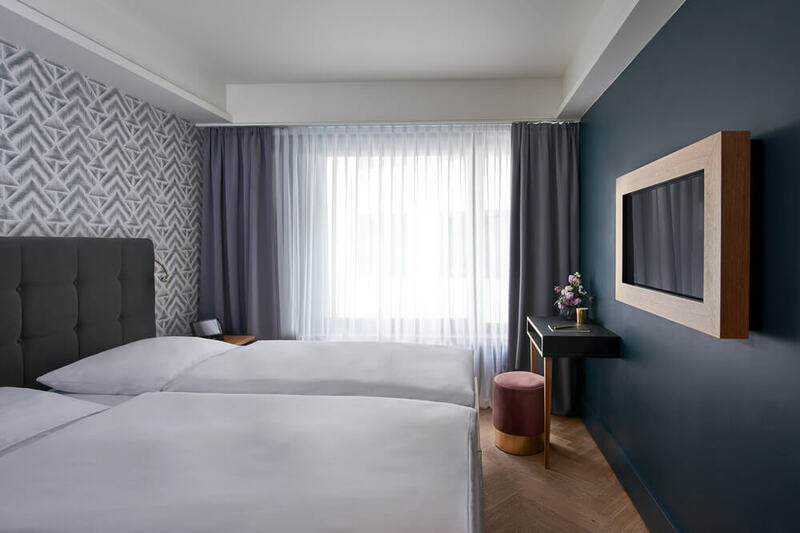 Benefit from our VISA 2018 promotion and get a complimentary room upgrade (upon availability) and a welcome drink upon arrival! 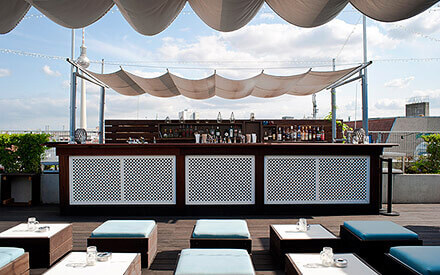 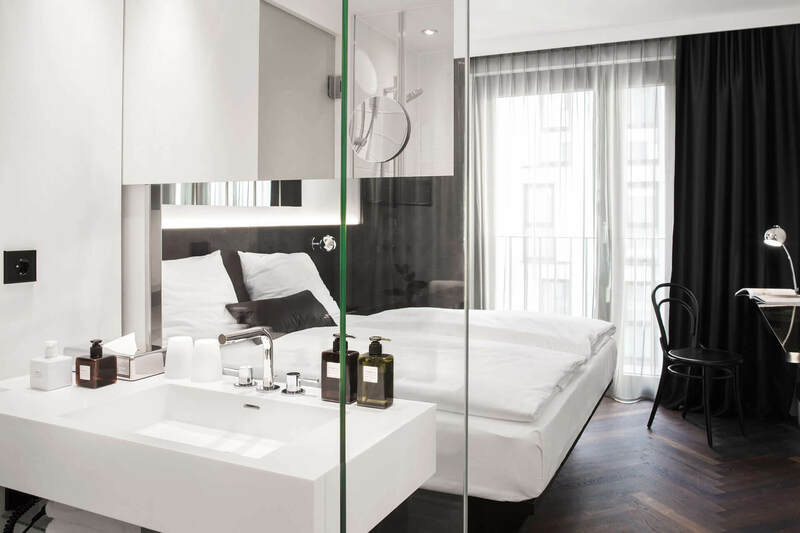 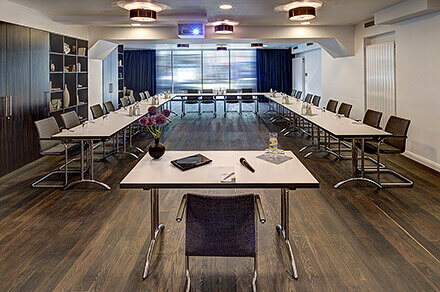 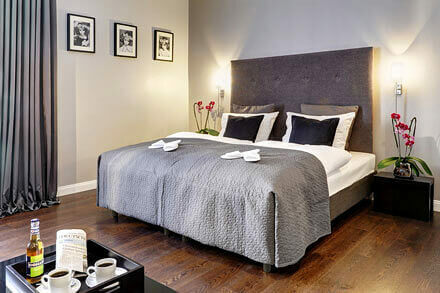 Berlin Mitte - next to Hackescher Markt Hotel ZOE Benefit from our VISA 2018 promotion and get a complimentary room upgrade (upon availability) and a welcome drink at the G&T Bar! 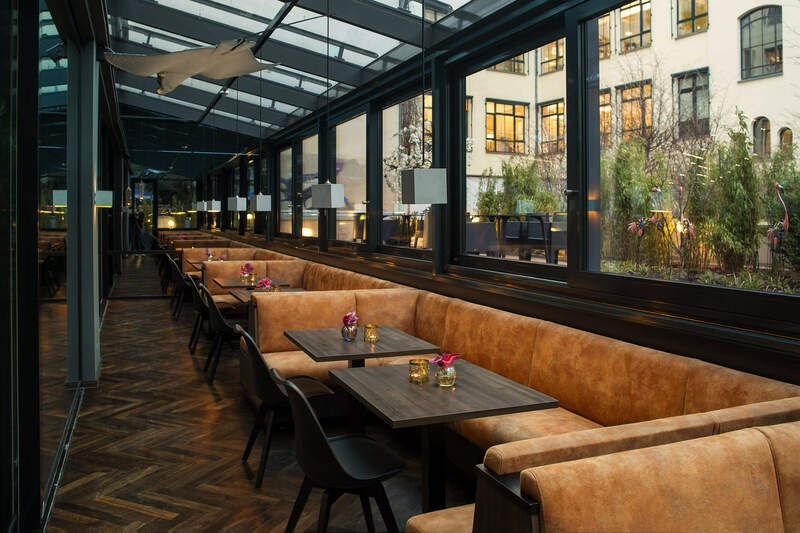 The Hotel ZOE enriches the area around Hackeschermarkt with its 88 rooms, the G&T Bar and a spacious breakfast area with adjoining winter garden. Benefit from our VISA 2018 promotion and get a complimentary room upgrade (upon availability) and a welcome drink at the G&T Bar! 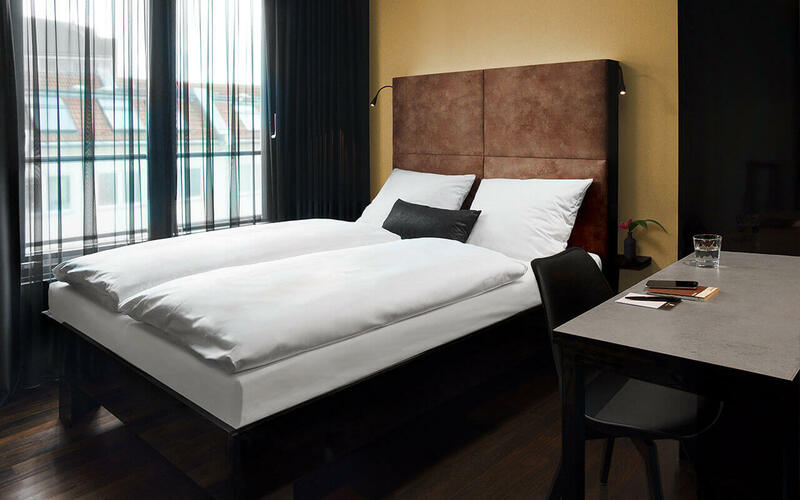 Berlin Mitte - next to Berlin main train station AMANO Grand Central Benefit from our VISA 2018 promotion and get a complimentary room upgrade (upon availability) and a welcome drink at the APARTMENT Bar! 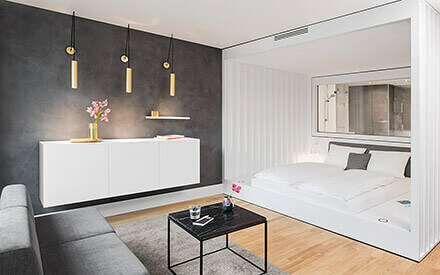 All 250 rooms are furnished in a pleasant and modern purist style with quality design and set a new standard for urban travel. 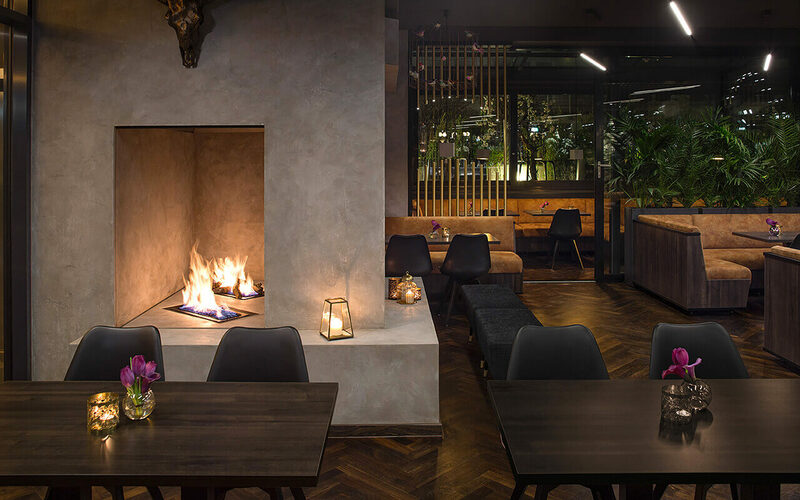 Benefit from our VISA 2018 promotion and get a complimentary room upgrade (upon availability) and a welcome drink at the APARTMENT Bar!